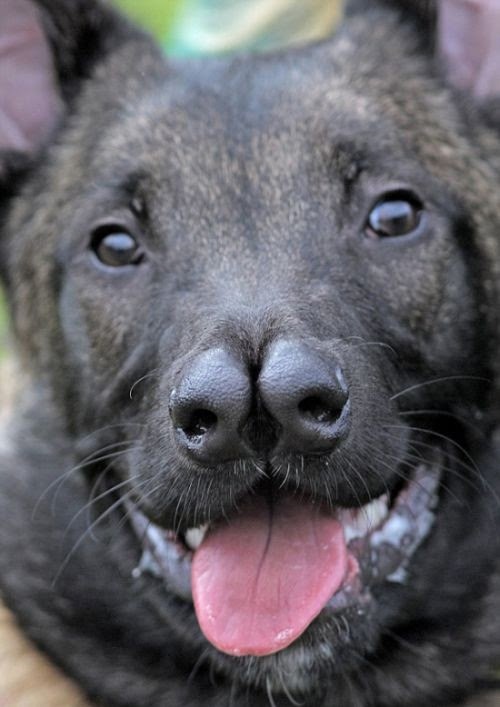 Have you ever seen a two-nosed dog? 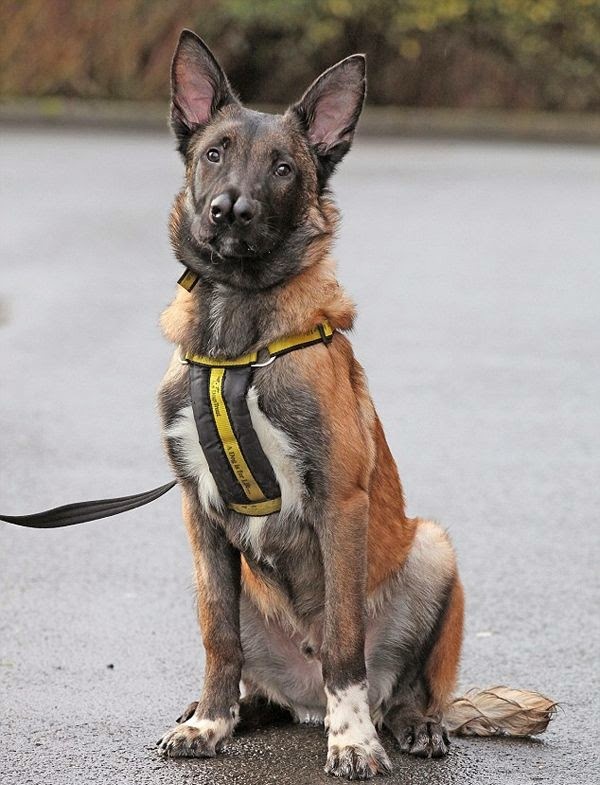 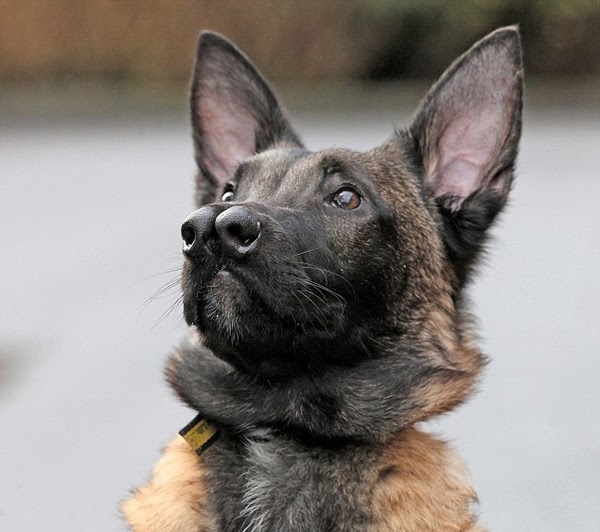 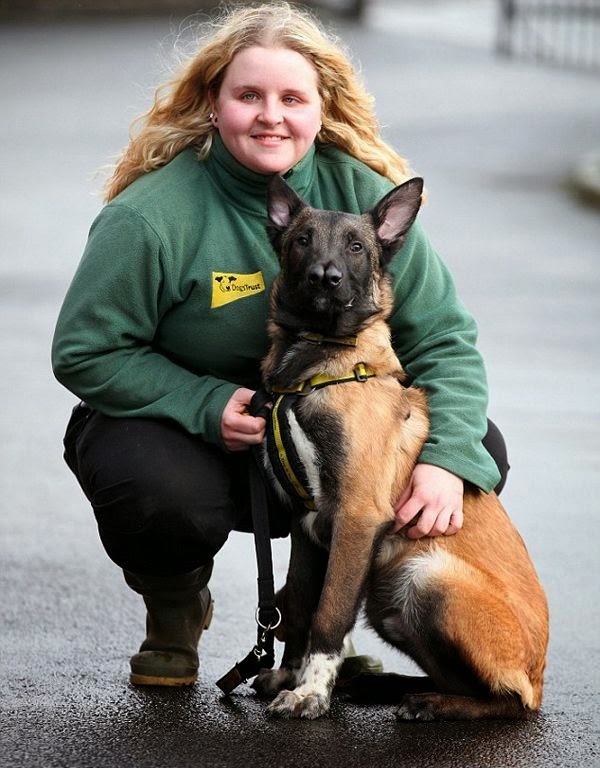 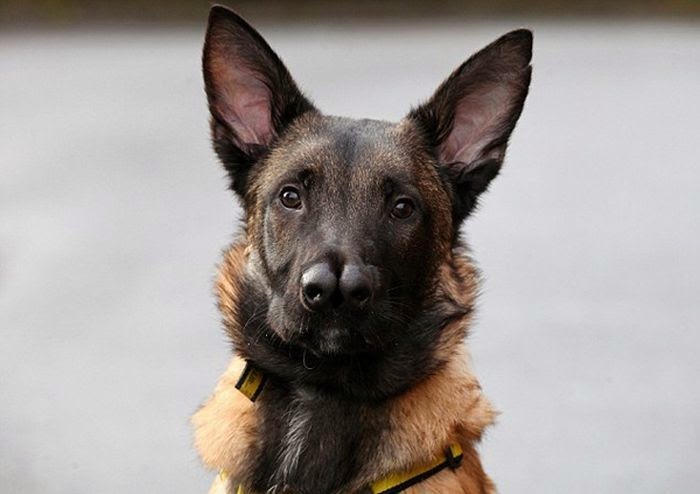 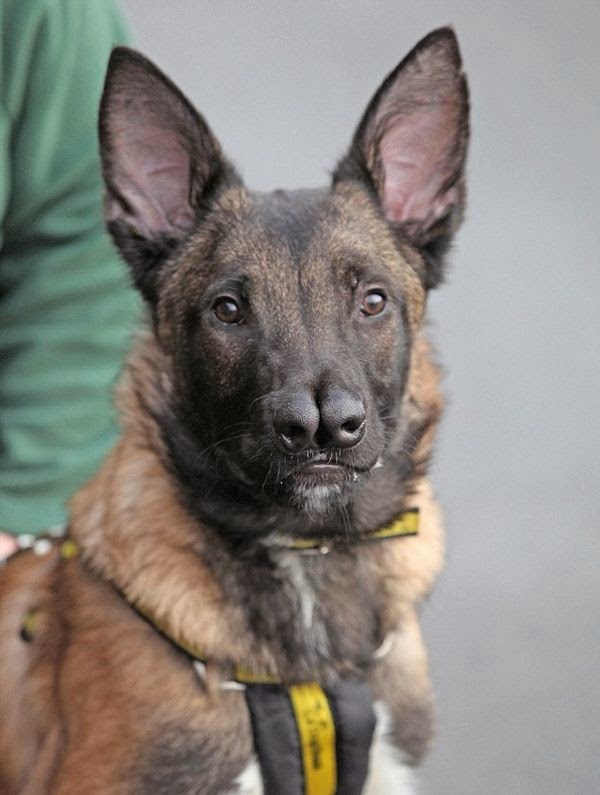 This Belgian Malinois Shepherd mix lives in Glasgow, Scotland. 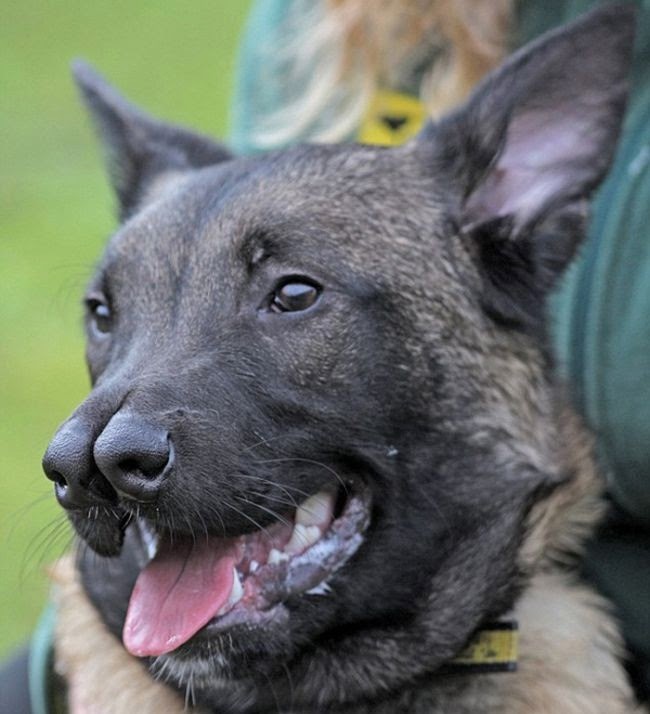 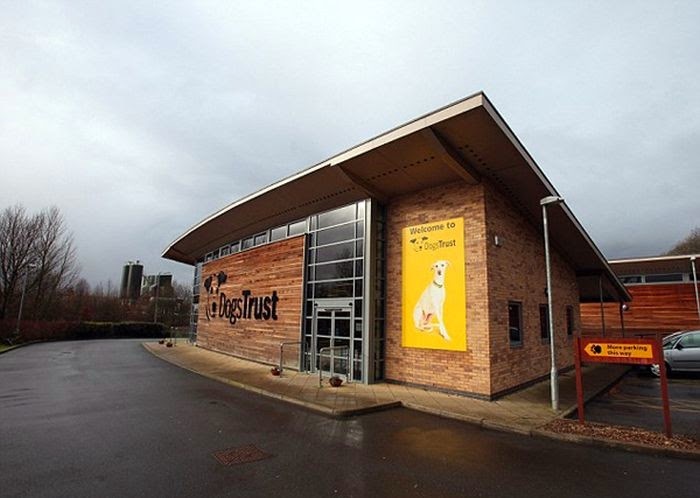 Unfortunately, he lives in the Dog’s Trust Rehoming Center because no one wants to adopt him. 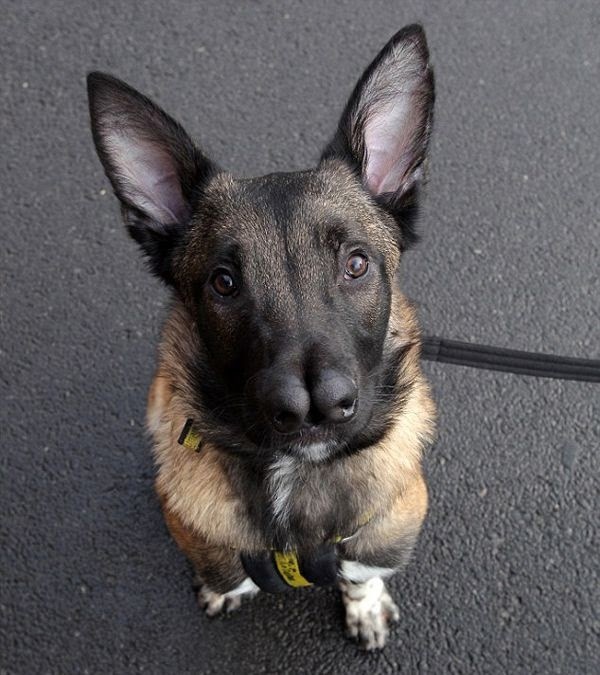 Snuffles is only four months old and he already has lived in four different homes.